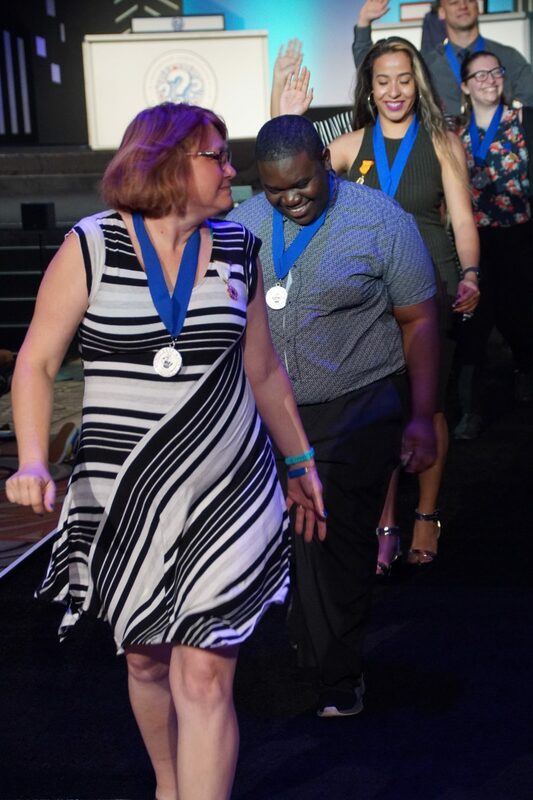 Polk State College is celebrating more than 30 awards and recognitions received by students, faculty, and staff during Phi Theta Kappa Honor Society’s annual awards ceremonies. 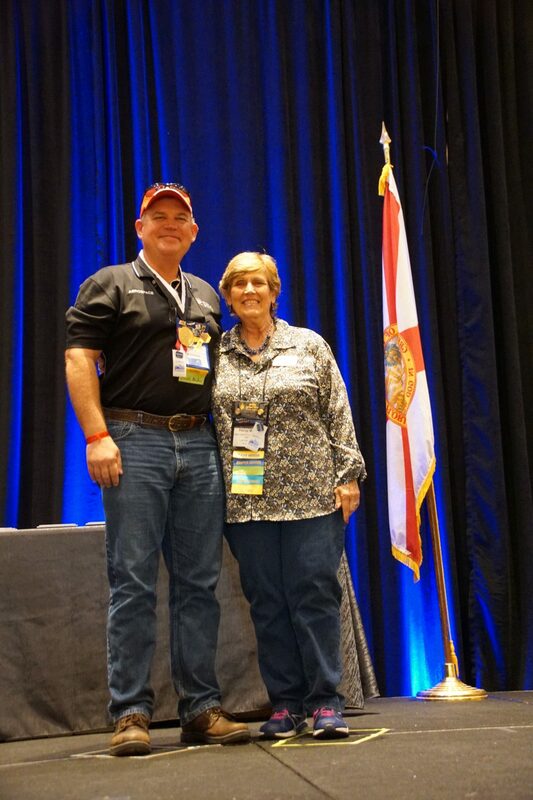 Polk State’s Xi Pi and Beta Upsilon Upsilon chapters maintained Five Star Chapter status, with Xi Pi ranking No. 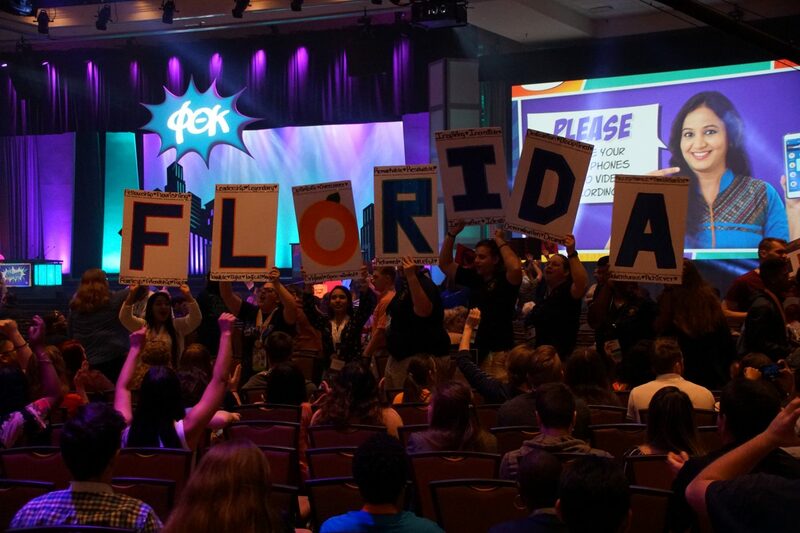 1 out of 85 chapters in the Florida region for the third consecutive year, and No. 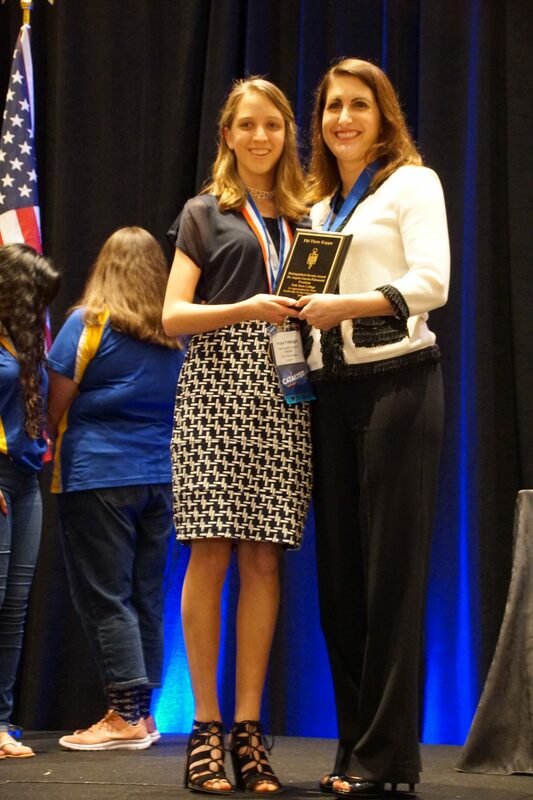 7 out of approximately 1,300 chapters internationally. 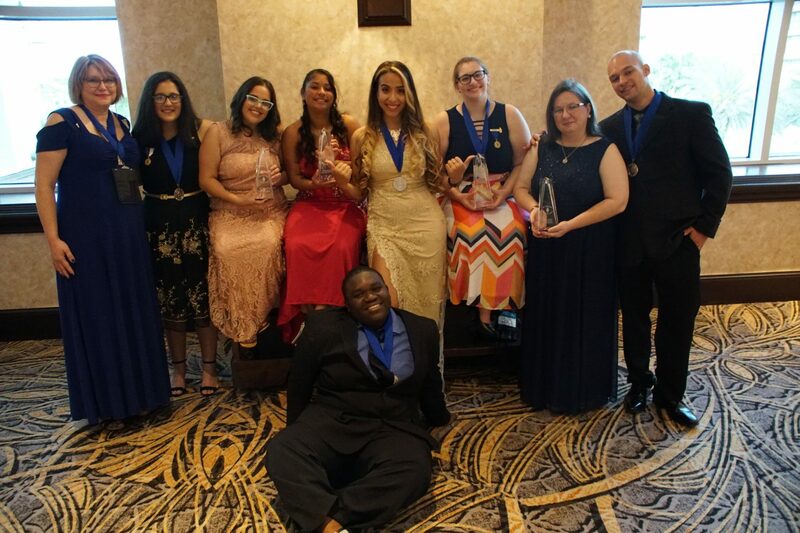 Also, at the international level, Xi Pi received a Beta Alpha Continued Excellence Award, Distinguished Honors in Action Project Award, Distinguished College Project Award, and Distinguished Chapter Officer Team Award. 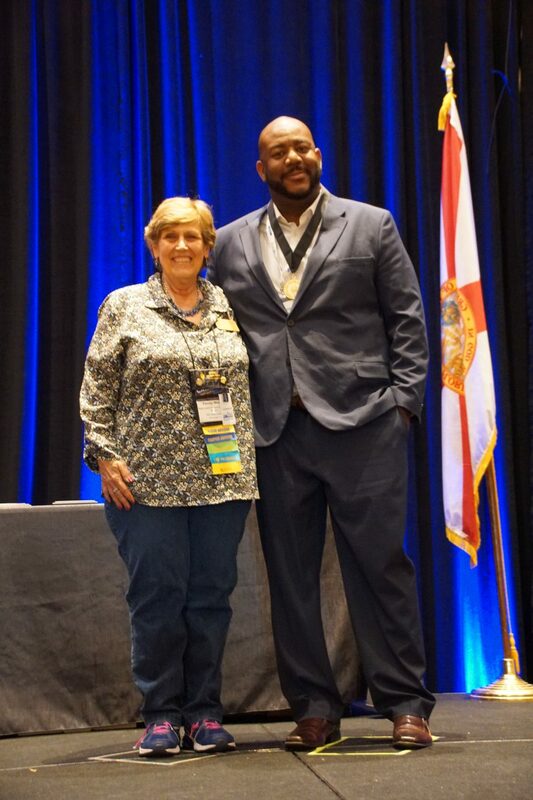 Anthony Cornett, Xi Pi Advisor and Professor of Biology, and Beta Upsilon Upsilon alum Robert Gerber each received an Alumni Award of Appreciation, and Melvin Thompson, Director of the Student Activities and Leadership Office (SALO) and honorary member of Beta Upsilon Upsilon, received an Honorary Member Medallion in honor of his consistent support of Phi Theta Kappa. 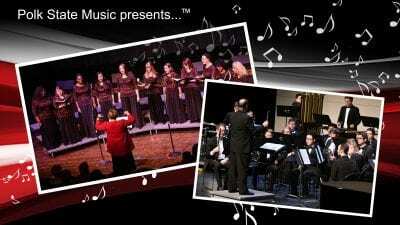 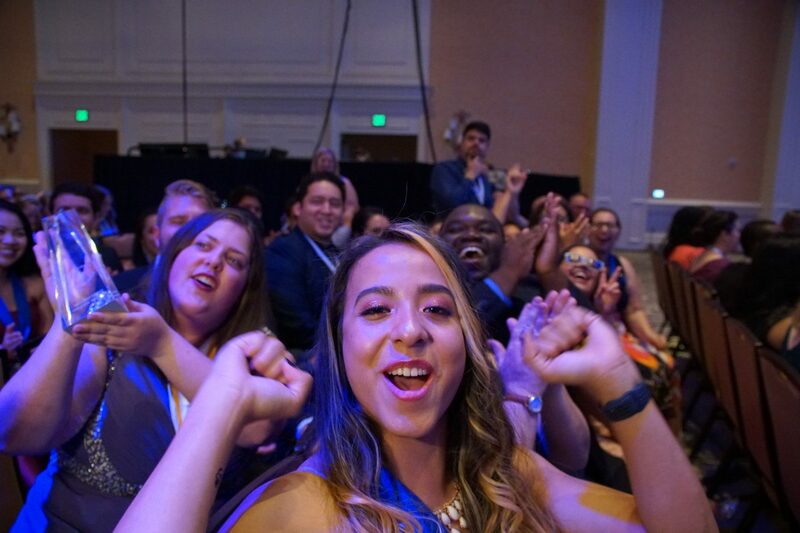 “I am truly proud of our students, alumni, and advisors. 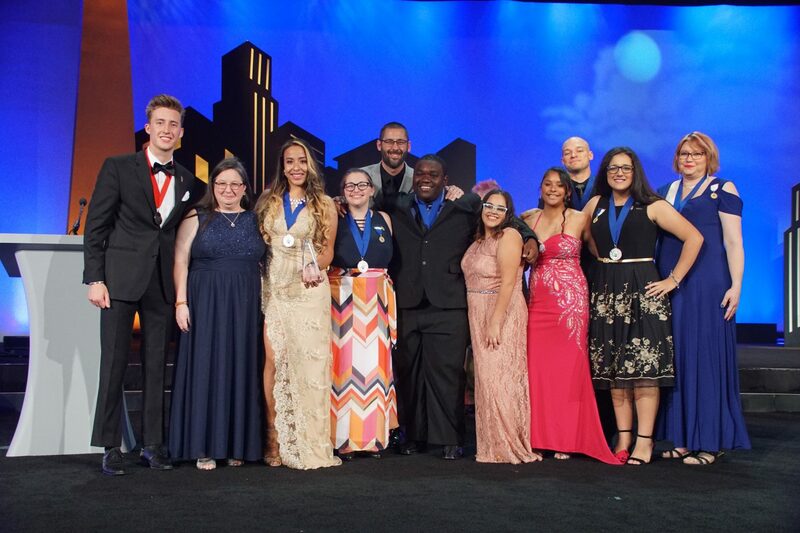 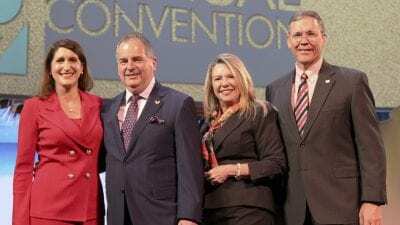 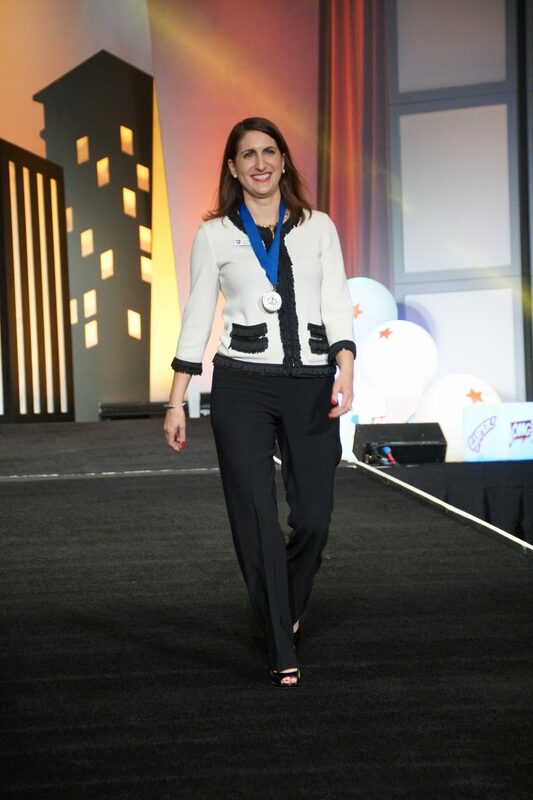 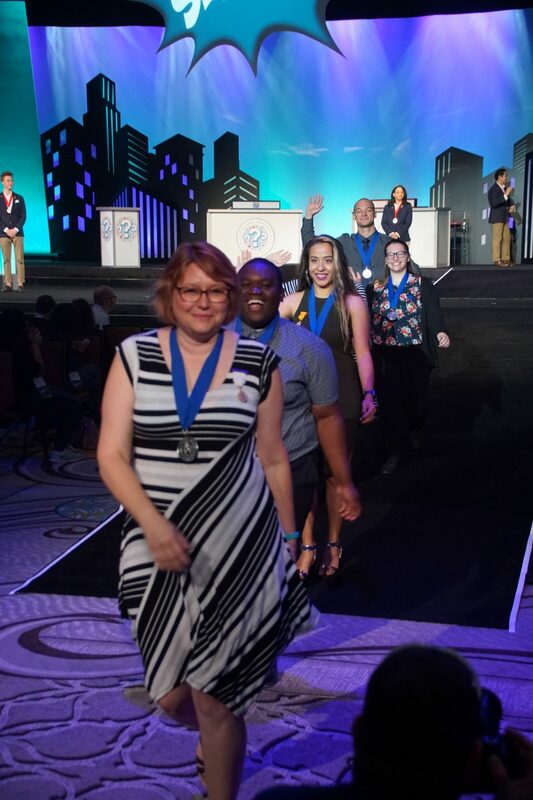 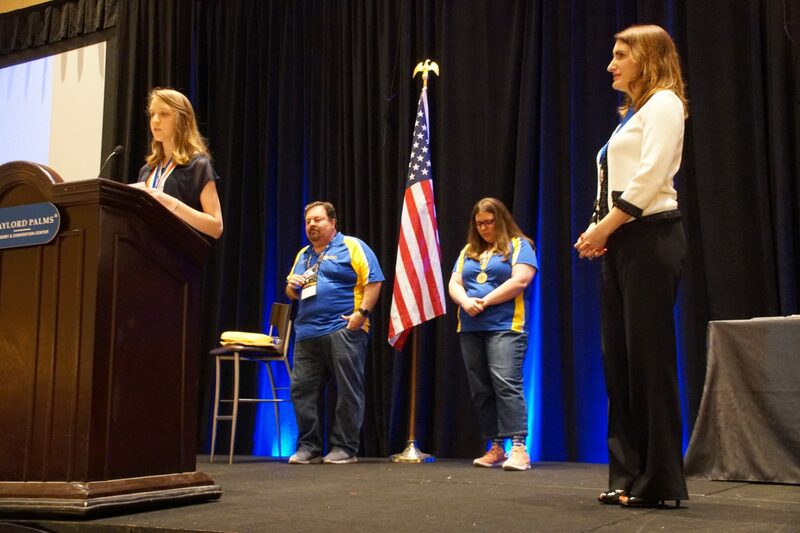 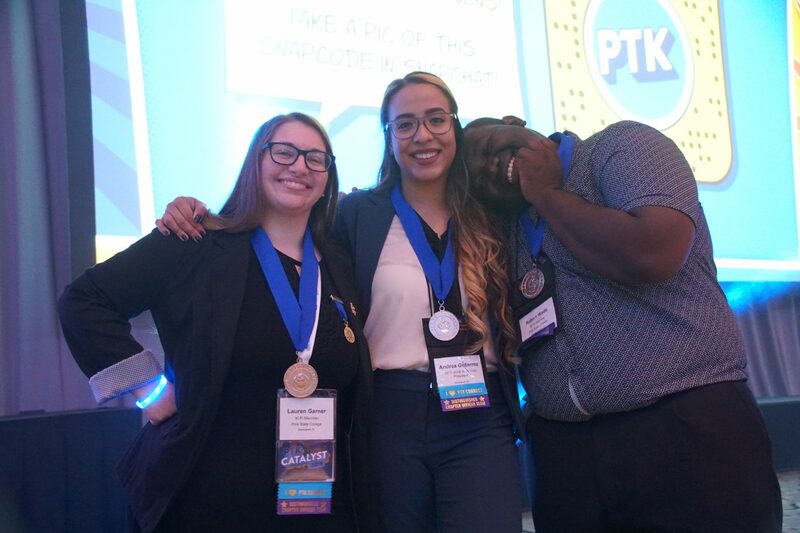 Their commitment, leadership, and service are invaluable to the College and our Phi Theta Kappa chapters,” said Polk State President Angela Garcia Falconetti, who received the Paragon Award for New Presidents and Florida Regional Distinguished Service Award at the Phi Theta Kappa International Catalyst Convention. 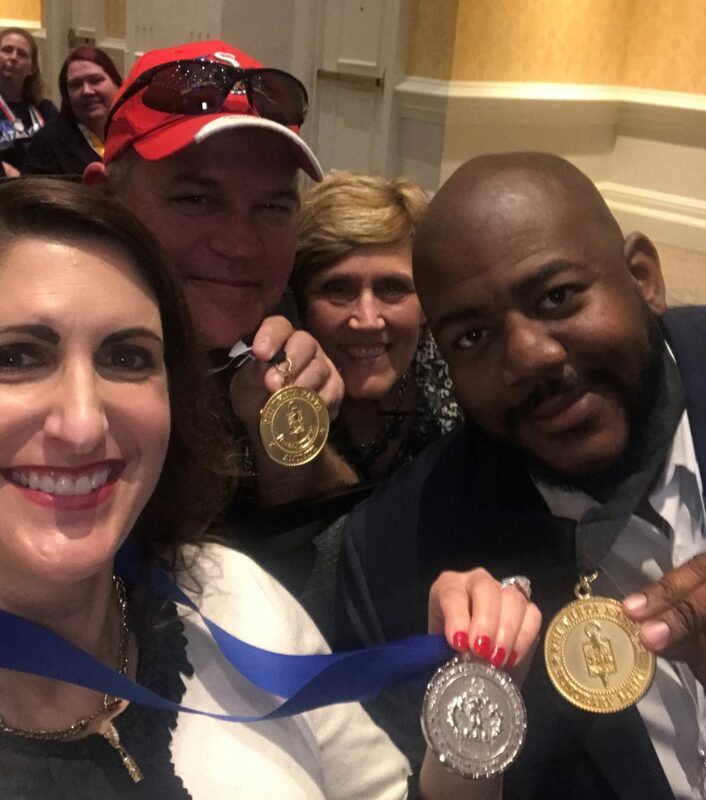 Falconetti strongly supports Polk State’s Phi Theta Kappa chapters, resulting in her nomination by the students for the Paragon Award for New Presidents. 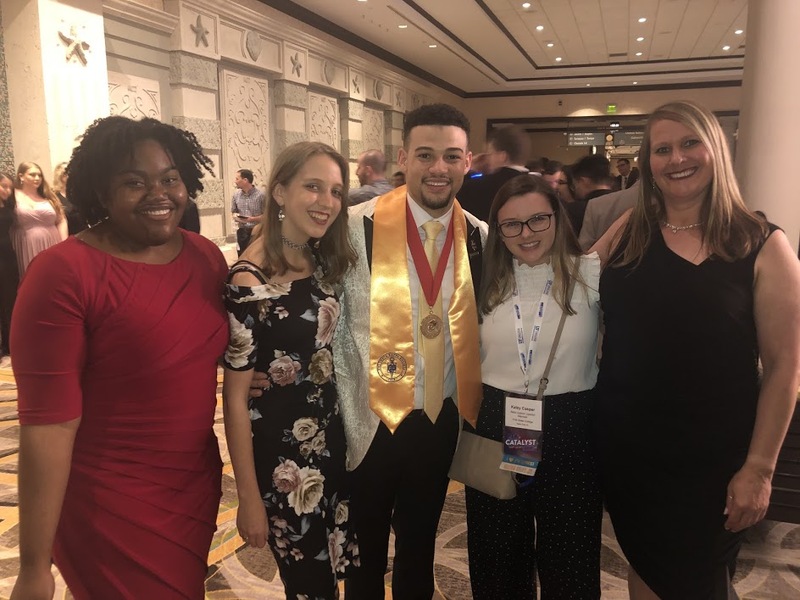 Polk State Chain of Lakes Collegiate student Hope Potteiger, Vice President of Communications and Historian for Beta Upsilon Upsilon, presented Falconetti with the award during the Florida College System’s All-Florida Academic Team ceremony April 4 in Orlando. 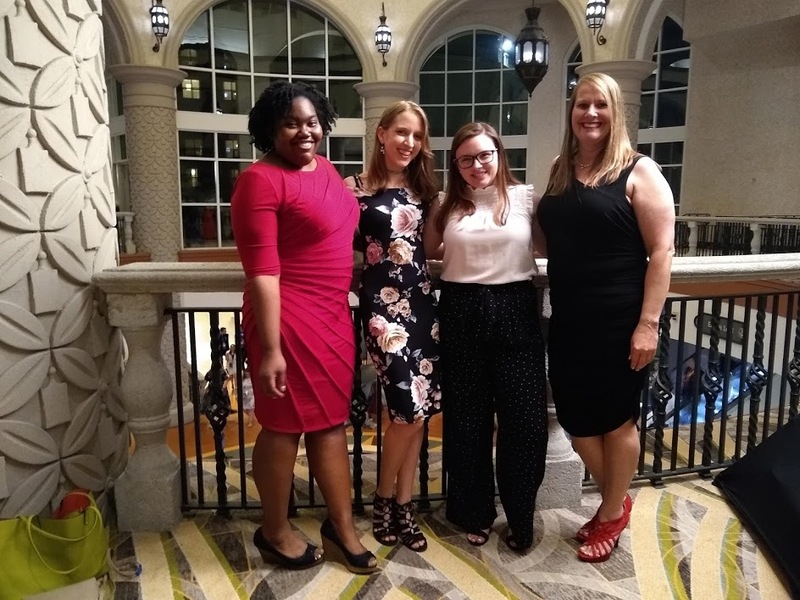 Potteiger also joined Polk State students Ellie Borah, Felicia Slaney-Greene, and Camryn White in being named to the 2019 All-Florida Academic Team sponsored by the Phi Theta Kappa International Honor Society. 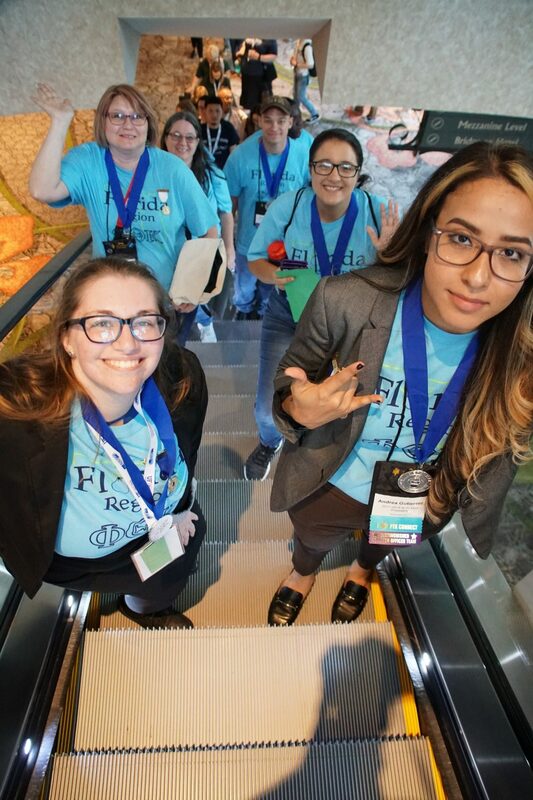 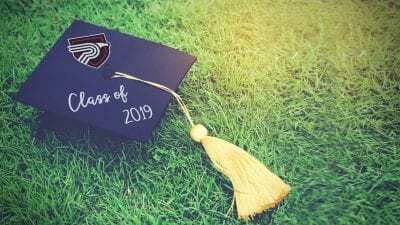 They are four of 158 Florida College System students named to the team for demonstrating academic excellence, workforce readiness, and commitment to community service. 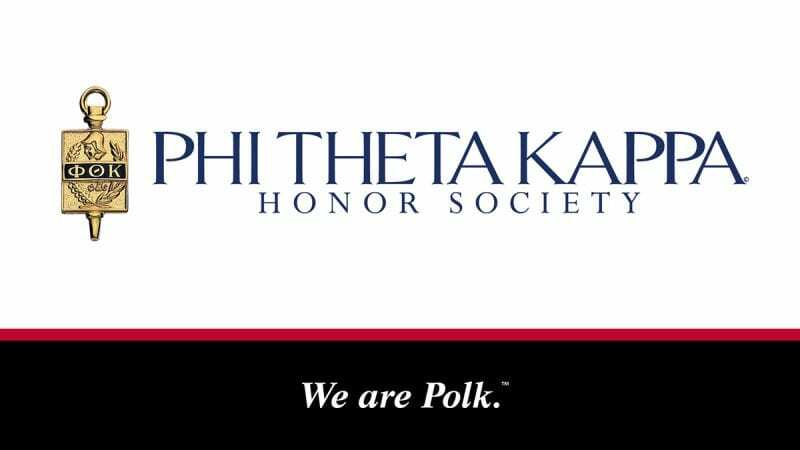 Below is a full list of Polk State’s awards and recognitions from Phi Theta Kappa. 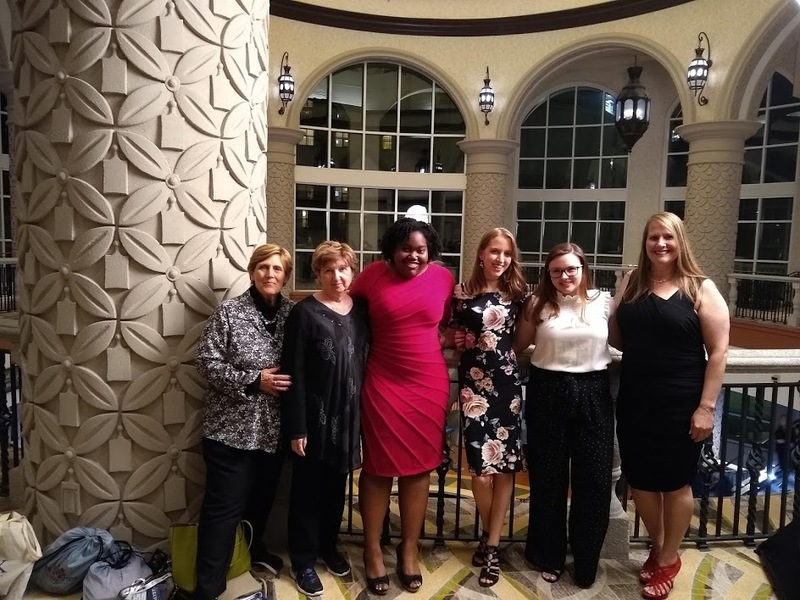 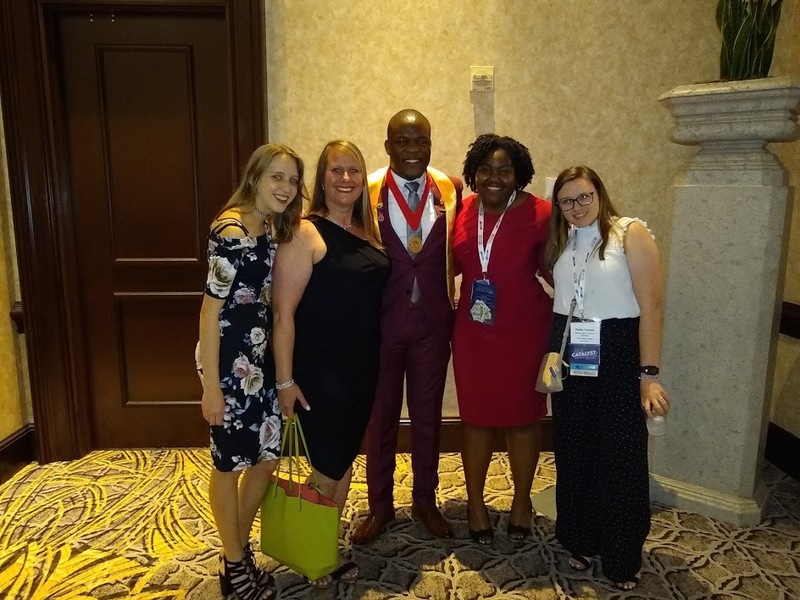 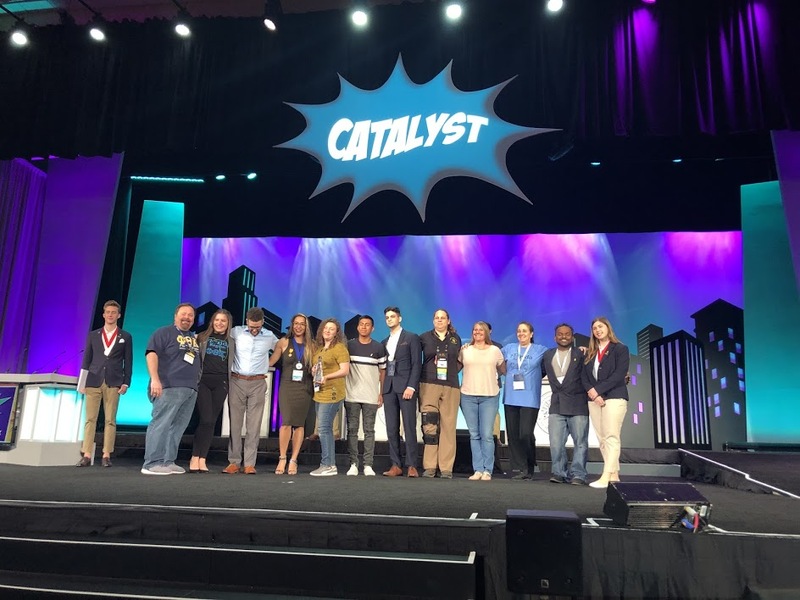 Advisors Penny Morris and Paula Celestey and the Beta Upsilon Upsilon officers were also recognized for purchasing, packaging, and dispersing the regional shirts to the 350 Florida region members who attended the Phi Theta Kappa International Catalyst Convention.